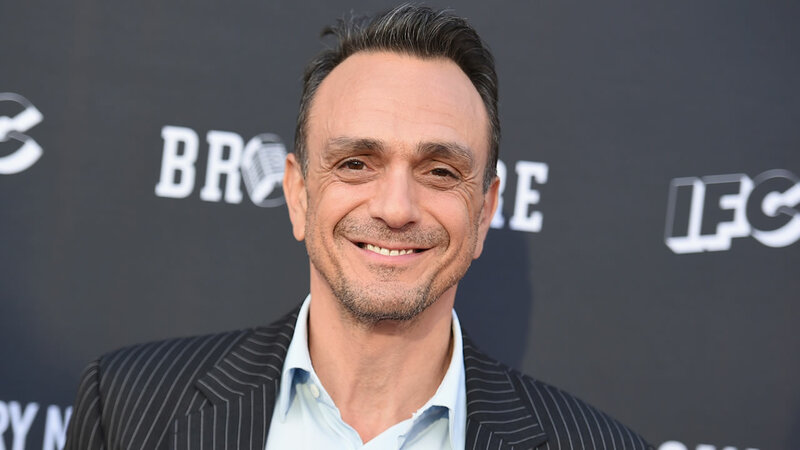 NEW YORK -- Hank Azaria is ready to stop voicing Kwik-E-Mart owner Apu on "The Simpsons" in the wake of criticism that it's a stereotype. People of South Asian heritage have criticized the heavily accented Apu for reinforcing stereotypes they say lead to bullying and self-loathing. Azaria said it makes him sad if anyone was bullied because of Apu. He said he "wanted to spread laughter and joy with this character."